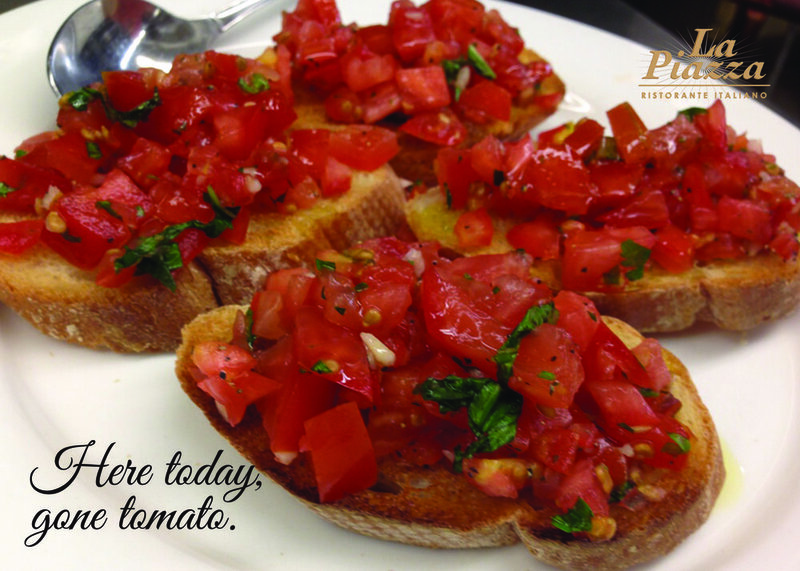 Gather at La Piazza with friends, family & co-workers. Meet for business or Celebrate Your Occasion. Reservations fill quickly. Book your party Today.